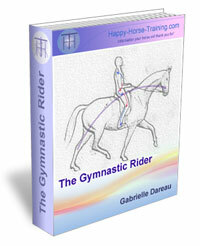 Have your own horse story to share? 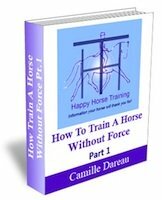 Do you have your own personal experience with a horse to share on Happy Horse Training? 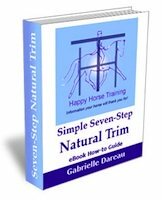 We invite you to write about any transformation you have seen in a horse, whether physical or behavioral, as a result of holistic care/good training. Any interesting experiences relating to natural horse care, management and training are welcome, and you can add your comments about other people's stories. Just use the form below to submit your story.